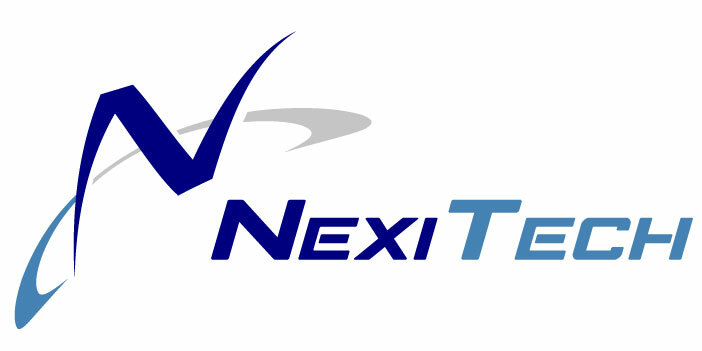 NexiTech possesses key crossover skills between two major product development domains: data storage and cyber security. We are able to detect cyber threats buried within well-developed storage capabilities, and work with both private-sector and public-sector entities. We have the ability to bring original, innovative Intellectual Property (IP) to the table, including Active Cyber Defense, Storage Virtualization, and more. Custom software development services (specializing in kernel-mode device drivers) and custom firmware development services (specializing in cutting-edge storage devices). Proprietary software package capable of circumventing security restrictions found in the Windows operating system that are related to accessing critical data storage devices. FibreServer Software Development Kit (SDK) and Virtual Tape Emulation SDK for both iSCSI and Fibre Channel environments.